To find the face cream that is perfectly tailored to the needs of your skin, you should know your individual skin type. This is the only way you can choose the facial care products that will be especially good for your skin. Does your skin often feel tight and dry? Are you prone to blemishes? Are you sensitive to bright light or extreme temperatures? Combination skin, dry skin, blemished skin, normal skin or sensitive skin: choose a face cream that best suits your needs from NIVEA’s face care range. Provide dry skin with intensive hydration, pamper sensitive skin with a particularly gentle formula and effectively free blemished skin of spots and an oily shine. As we age, our skin changes. The cells regenerate more slowly, they produce less collagen and the skin loses moisture and elasticity. 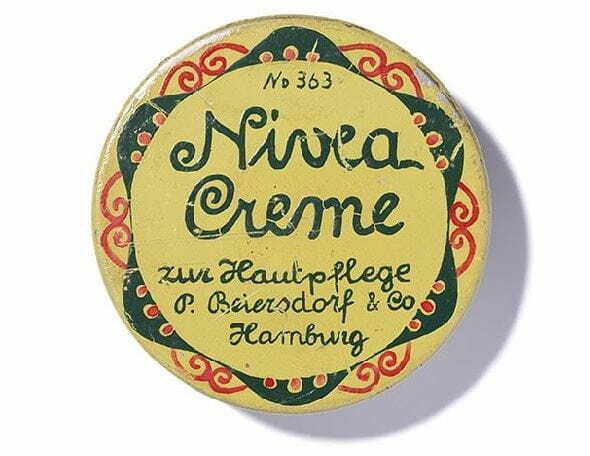 NIVEA’s Skin Research Centre has developed special face creams specifically for the needs of mature skin. Their innovative formulas visibly alleviate wrinkles, prevent new wrinkles from forming thereby giving the skin a fresher and more youthful appearance. The sun’s ultraviolet rays have a particularly significant influence on premature ageing. Because they can penetrate through glass to a certain extent, the skin is regularly exposed to these in our everyday life. For this reason, many NIVEA day care products have an SPF of 15 or 30 and a special UVA filter. For those for whom not only skin care but also a more even skin tone is important, a tinted face cream is the answer. NIVEA has tinted moisturisers for various skin types. BB creams ensure an especially flawless complexion – they not only provide moisture and protection, but at the same time ensure a smooth finish and hide small irregularities with a touch of make-up. To keep your skin beautiful and looking radiant for a long time, it is important to establish a regular skin care routine. This should include a face cream for the night and a special eye care product in addition to your face cream for the day. Always choose products from the same skin care range. This way you can be sure that all the ingredients in your products are suited to the specific needs of your skin and will be able to optimally achieve their intended effect. Proper cleansing is of course also part of face care. Cleaning wipes, gel or scrub – here you also need to make sure you use the products intended for your skin type.